We will find out what your business needs. BRM Web Dev is no longer accepting new clients. If you need to get in contact with us, email [email protected]. We understand that a website is just a means to an end—and that end is growing a business. 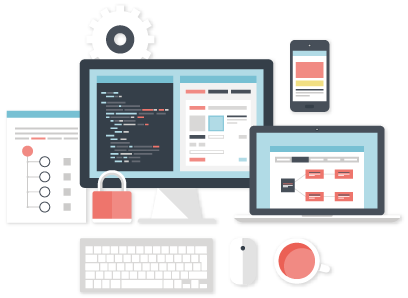 So we won't just build you a website, we will help you to build a targeted web presence, and to formulate a long-term strategy for growing your business using web technology.